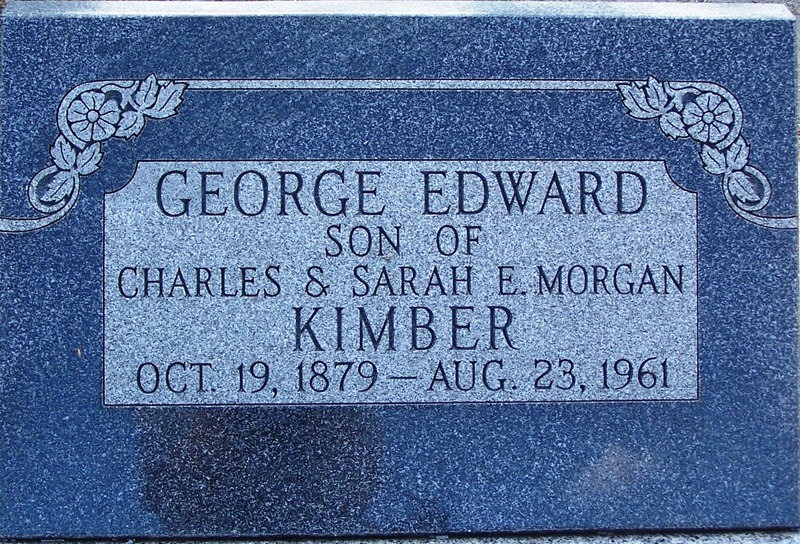 George Edward Kimber was born October 19, 1879 in Grouse Creek, Box Elder County, Utah a son of Charles and Sarah Elizabeth Morgan Kimber. 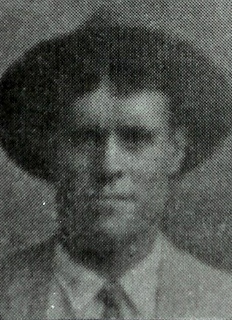 His brothers and sisters are: Annie Elizabeth, Charles William, Elmer, Ellen, Evan Osborne, Franklin Vaughn, Louisa Caroline, and Sarah Elizabeth. Half brothers and sisters: Edith Cloe, Winfred Charles, Raymond Hugh, Joseph Edwin (Ted), Vera May, Rollo James, Oren LaGrande, Mary, Florence, Fern, Elsie, and Charles Junior. His was reared and educated in Grouse Creek. 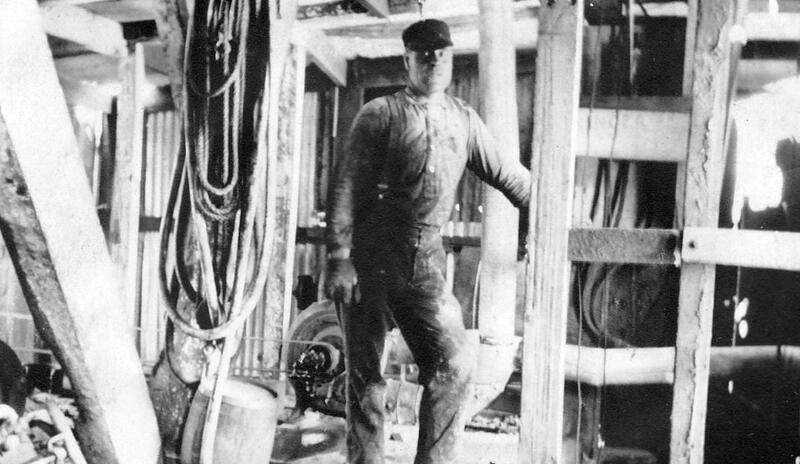 He died in Winnemucca, Humbolt County, Nevada on August 23, 1961 and is buried in the Grouse Creek Cemetery.